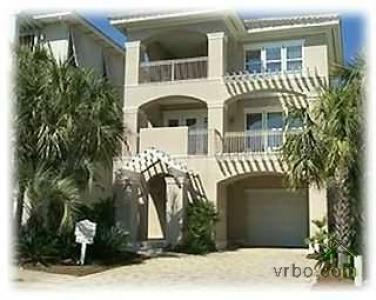 Beautiful Ocean Place Sleeps 10-12! * Lower level has separate morning kitchen with microwave. Pets NOT allowed, No Smoking. Parasailing, Jet-skiing, Beach Service available upon request. Saturday to Saturday Weekly Rentals Only. NO SMOKING/NO PETS!! !